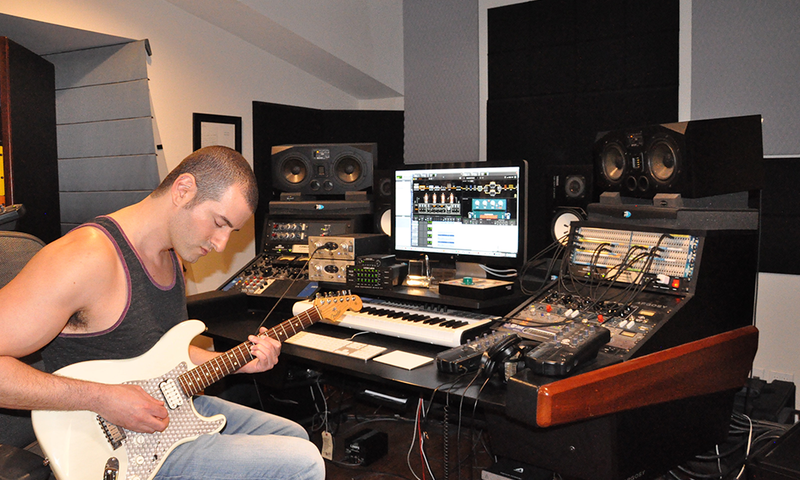 In Producer Spot Episode 3 we interview Mike Gonsolin, producer and founder of Trend Def Studios. Mike Gonsolin talks about his music, his company, producers he looks up to, what he likes about heatup2 and also gives advice to young upcoming producers and beatmakers. 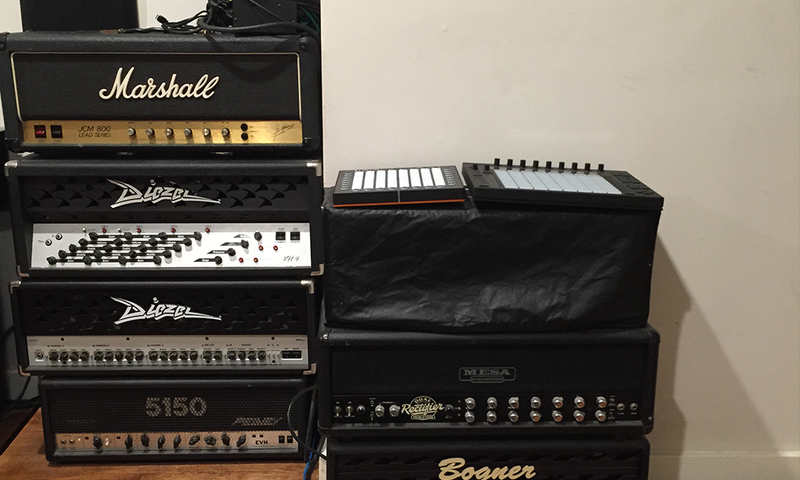 Mike Gonsolin not only loves using software to produce his music but also has a passion for collecting analog hardware gear. 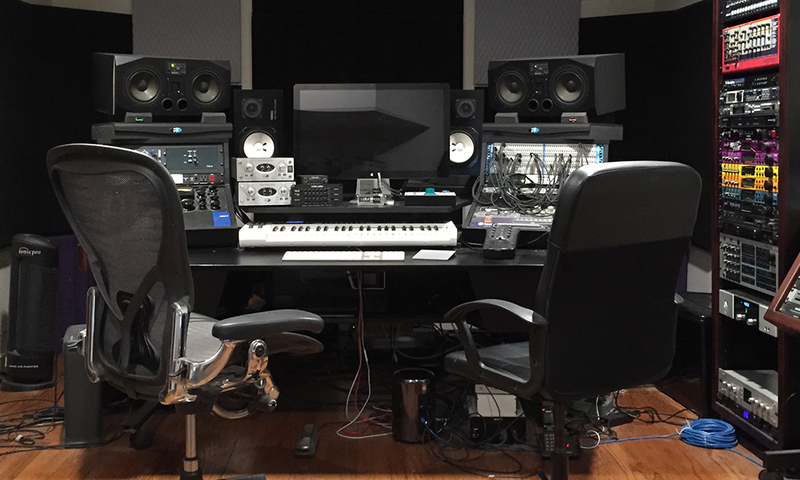 In his Studio you will find everything from Synths, Keys, Guitars, Amps, Eq´s, Compressors and much more. 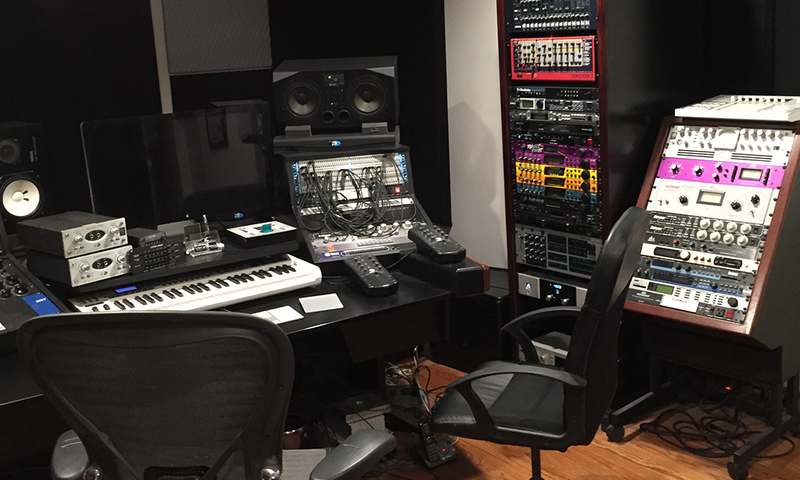 Just off Melrose, in the eclectic and wildly diverse energy of West Hollywood, lies Trend Def Studios; doubling as a full-blown label and a top-of-the-line songwriting/production facility. 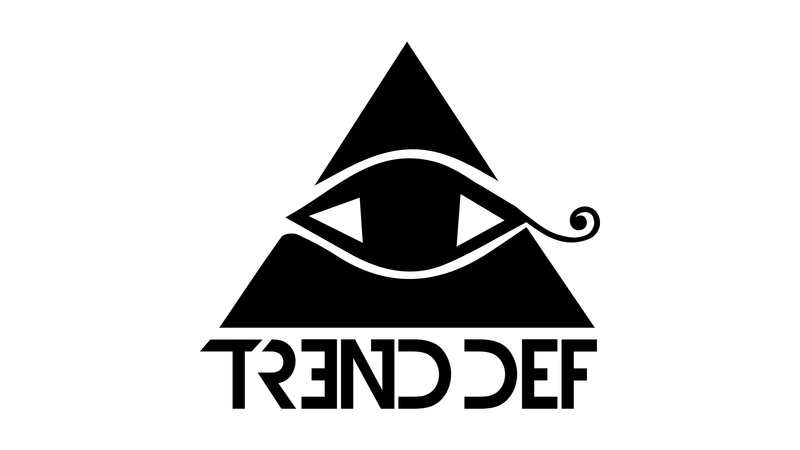 Trend Def worked for Artists such as: French Montana, Snoop Dogg, Dj Mustard, Skyler, Wendy Starland, Rich the Kid, Limp Bizkit, Kobe, Lil´Will, Kendra Black, Jodeci Milhouse, Charlee Remitz, Sean Kingston, and many many more !